A couple of months back, while I was spending an evening blog surfing (I know, shocking isn't it?) I happened upon some photos of a house that simply took my breath away. Well, come to find out, this Gustavian beauty was located right here in good old Utah. So after a little research, I learned that the decorating geniuses behind this amazing house were the lovely ladies at Alice Lane Home. And then I starting seeing Alice Lane popping up here and there around blogland...and it piqued my interest. So when the Princess and I made our way down to Provo for our 30 Strangers photo session, I knew I had to visit the Alice Lane Showroom. Oh. my. decorating. goodness. I had so much fun just soaking it all in. Luckily, the Princess appreciates a well decorated room, so she enjoyed it almost as much as I did. 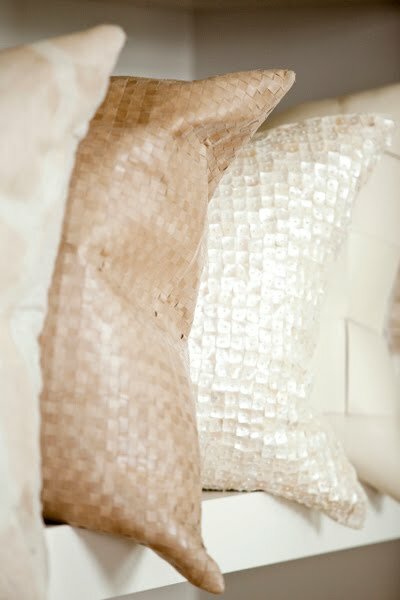 I also really wanted to bring home this white mother of pearl button pillow....don't you think it would look fab in my newly redecorated master bedroom? But, I had to rein myself in, so I settled on purchasing these two sweet little tin birds. They now fly over my bedside table. But never fear Alice Lane...I shall be back...oh yes, I shall be back. 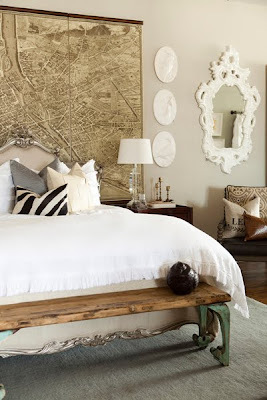 For some more Alice Lane inspiration, hop over and visit their blog. I had never heard of Alice Lane before, but the pictures are amazing! 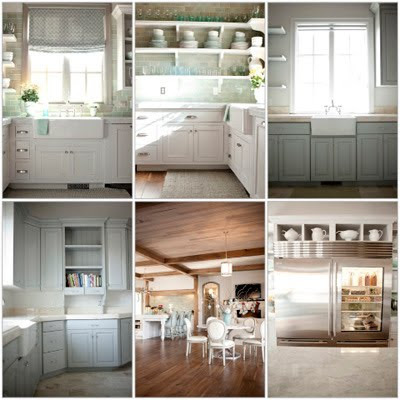 I especially love the kitchens~ wow! I am definitely going to visit their blog! How beautiful! I love those pillows,too. And you birds are so pretty. Thanks for sharing. wow - decorating goodness indeed - i think all the farmland we own would be equilivant to that bench at the foot of the bed!! thanks for the link - and i love the birds in the bedroom. Hi dear Wendy! I've been following your blog for a while and I have to say that I love it: you're always so full of inspirations! And that house is amazing! thank you for sharing these pictures! Now I'm off to look at Alice Lane' site. I'm sure I will find true beauties, the images you've posted are just gorgeous! I'm drooling on myself and feeling lightheaded from those amazing pictures!!!! Gorgeous. Love the birds that you brought home to live with you. I absolutely love the little birdies... and what a fantastic idea to hang them over your night stand. Love, love, love. breathtaking in their serenity and beauty! thanks for sharing! Such gorgeous rooms. I love the clock in the first photo. Your new birds are adorable. Just amazing. decorating goodness indeed.